Cully’s resonant voice emulates Ian Curtis’ as he waxes lyrical about an artist’s suffering. There’s a beautiful and complex interplay of instruments on this track. Buzzing synths and ambient keyboard that harness the sound of new wave skip atop the melodic bassline during the song’s epic two-minute outro. 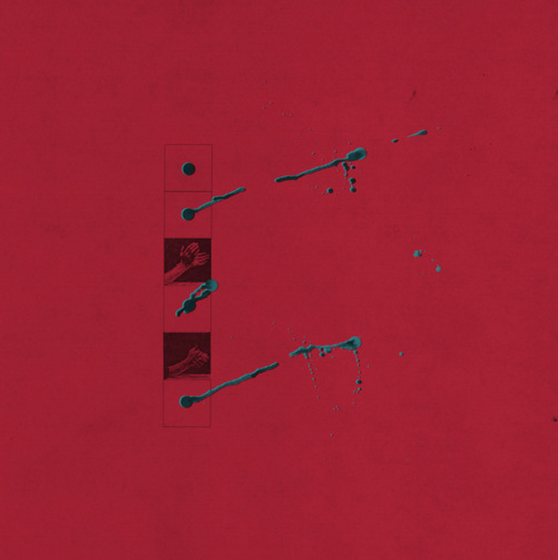 Rather than cast their hardships and fears aside, Girls Names embrace them in this whirring, cathartic track.